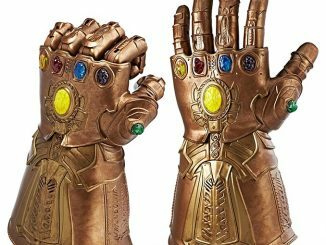 Wield the ultimate power in the universe as you snuggle comfortably with this Infinity Gauntlet Plush Throw Blanket. 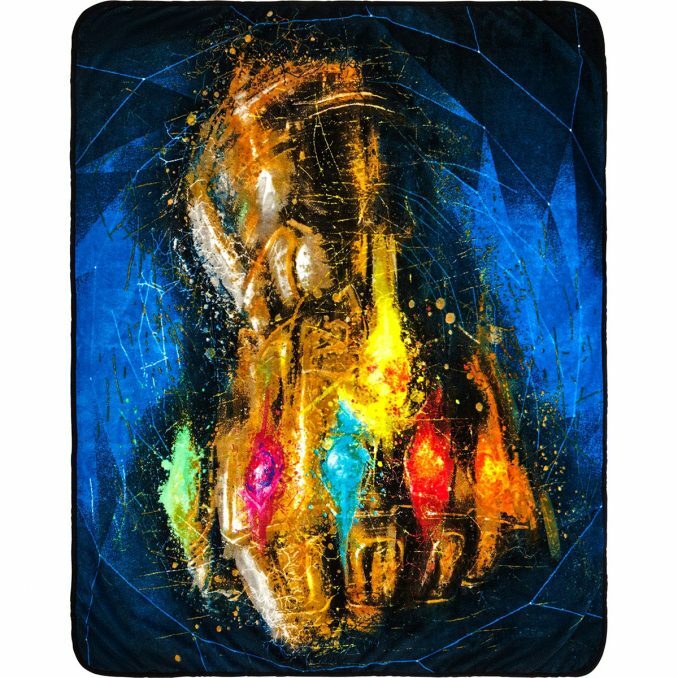 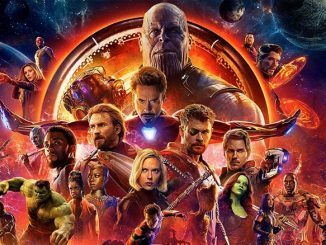 Measuring 46″ by 60″ this officially licensed Marvel throw blanket features a brilliant stylized depiction of the Infinity Gauntlet from Marvel’s The Avengers: Infinity War. 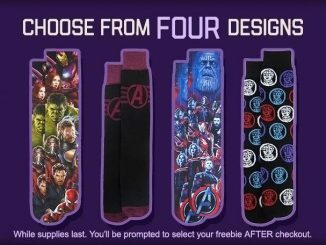 Make the cold disappear with a snap and this cozy plush blanket from Marvel’s The Avengers: Infinity War. 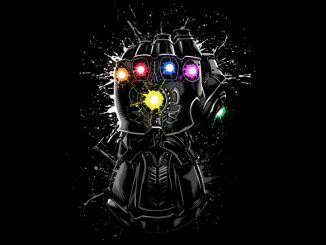 Featuring a splatter paint style Infinity Gauntlet and background. 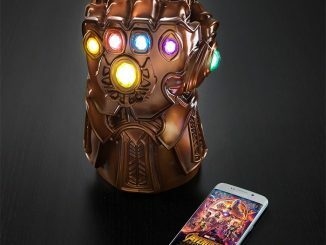 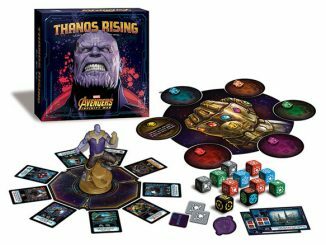 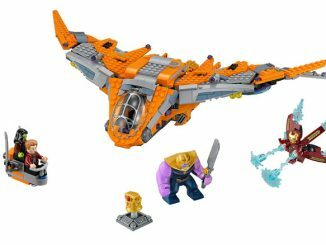 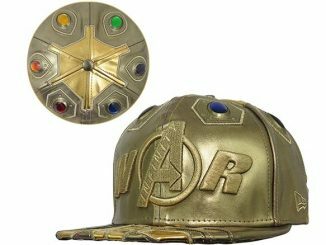 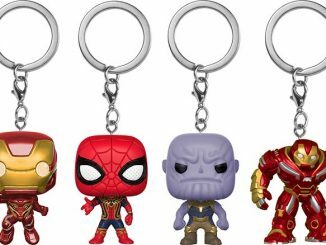 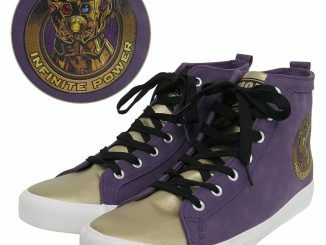 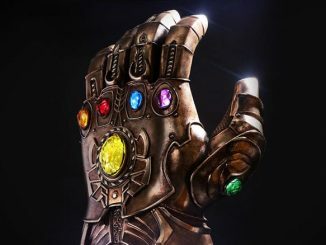 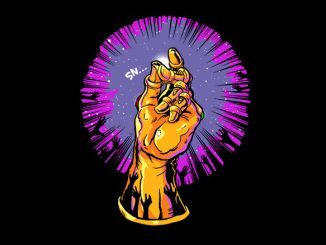 There’s plenty of other awesome Infinity Gauntlet merchandise worth checking out including the Mood Lamp, Cookie Jar, High Top Shoes, Ring, and Replica.